Burano is an Italian island in the Venetian Lagoon, just northeast of Venice island. It is known for it's lace and for having some of the most photogenic canals I have ever laid eyes on. 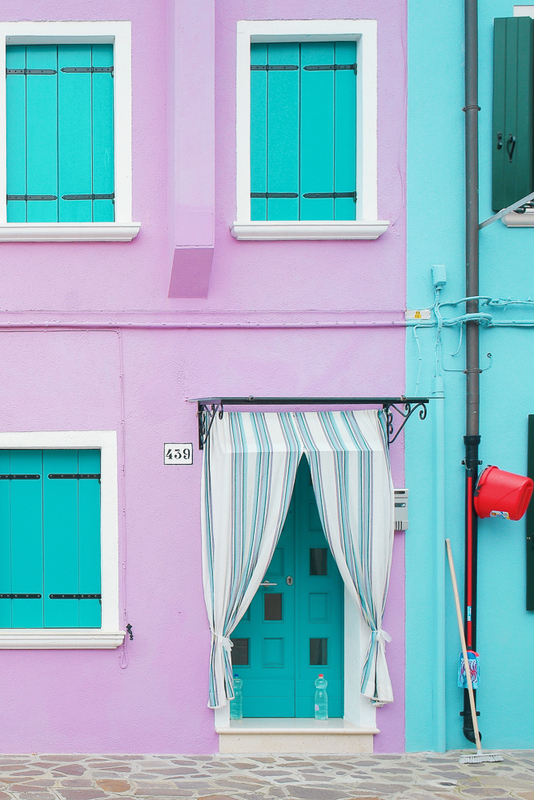 If you have plans to be in Venice, Burano is the perfect day trip and not to be missed. Since there are no roads in Venice, their public transit is by vaporetto (public water-bus) which I found to be surprisingly efficient. This is what you will also take to get to Burano. Which line you’ll want to take will depend on where you are staying, there are many different ones. I found Google Maps’ transit information to be extremely accurate there so you can even hop on wifi at your hotel, search for Burano, and get your directions from there (that’s what I did). It can take anywhere from 45 minutes to 1 hour 30 minutes and is a very enjoyable ride. One thing you should absolutely do before arriving in Venice is download the AVM Venezia Official App (iPhone + Android) which is the app for their public transit system. You can buy your water-bus tickets directly from it which will save you a LOT of time and confusion trying to figure out where else you can purchase them. If you are caught on the boat without a ticket you will get a large fine, so don’t chance it. Also be sure to validate your tickets before getting on the boat. More info can be found on their site if needed. Each individual ticket is good for 75 minutes in one direction and currently costs ‎€7.50. If you’re going to be in the area for a few days it might make sense to purchase day tickets instead depending on what you plan to do while there. If public transit is not your thing, you can instead hire a private taxi or boat service to take you directly to Burano. Ask your hotel to arrange this for you. Explore and take photos, of course! 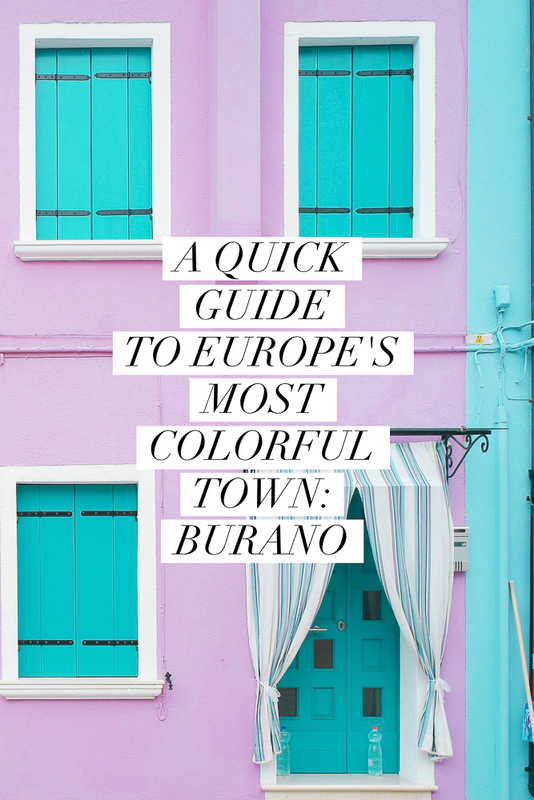 Burano is quite small, which is why I only recommend visiting for the day. I did not do much if any research into what to do in Burano before going because my goal was simply to roam around and photograph as much as possible. There are so many different colors to capture and every street seems to be more beautiful than the next. Once you are done, head back to Venice the same way you got there! For more info on what to do in Venice, visit my post on how to spend 3 days in Venice.